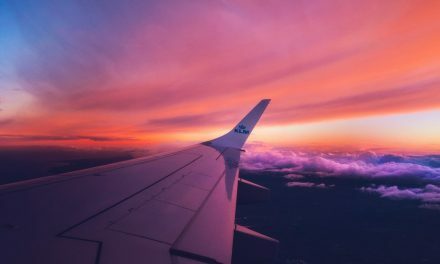 You should know this information before you travel so that you do not avoid medical treatment due to the fear of high costs or having to use your travel insurance. If you take regular medication and need to top up your prescription, a stop in one of the countries below might be the perfect solution. 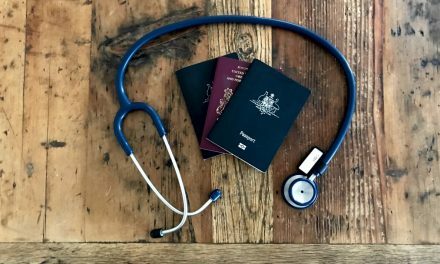 Sometimes people working in the healthcare system where you are travelling may not know about RHCA. We were about to pay £200 for these services when we realised that Australia and the UK had an RHCA in place which the Practice Manager and staff were unaware of. A quick look at the internet and all we had to pay was £40 for the medications (a £160 saving). The Manager was quite pleased that we were able to supply her with the information and went off to find out more from the NHS about RHCAs. A win all round! You NEED to know this information. If you are from one of the countries above or an Australian planning to travel to one of these countries the information you need is here. If not you are best to check with your countries health department or authority before you travel. If you or someone you know find this information helpful please like and share using the social media buttons below. As always we welcome your feedback on this and any of our blogs, please leave a comment below or contact us. Oh good. I am about to be a citizen of Finland, and now I know about healthcare more if I am to travel far away. thanks! Very informative. Falling ill when travelling abroad can pose a big challenge of finding the right facility and manage costs! This post definitely helps to get the much needed insights when planning a trip! Wow, this is such a helpful resource! Thanks for sharing such great information on such an important topic! This is such an excellent information. Thank you very much! 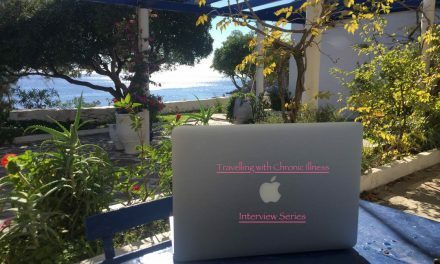 A very useful post for people who are in real need of healthcare when they travel to different countries. Thanks for sharing it. What I great idea (RHCAs)! I’m from the U.S. and wish that my government had established a program like this. It’s nice to see that Australia is taking care of its citizens even while they are beach bumming and vacationing abroad. Great read! Excellent resource. More people should be aware of these things. Thanks for sharing!